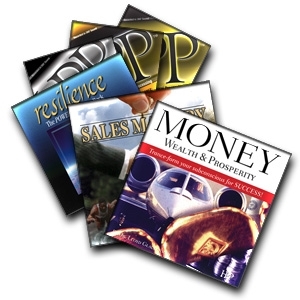 With our Excellence and Beyond Super Pack you get each of the following amazing HPP Audio Programs, each designed to help you accomplish your goals in your personal life, your career, and beyond. Normally priced at over $400.00, we are offering this bundle at just $299.99! Don�t miss out on this opportunity to extend your personal HPP collection or introduce someone new to all HPP has to offer!